Antoni Gaudi was famous for his unique architecture style – his unusual choice of materials and use of shapes was unprecedented in his time. Even today, his works stand out in Barcelona’s cityscape (which is saying something, as beautiful architecture can be found everywhere in Barcelona). Casa Mila and Casa Batlló are 2 such examples. 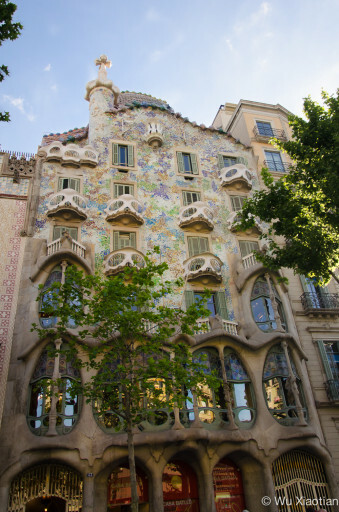 Located within walking distance of each other along Passeig de Gracia, they each exhibit their own unique style while retaining a characteristically Gaudi design.